4k00:18Low angle wide shot of tall trees in a park during winter. 4K UHD. The camera is panning/tilting. hd00:11Air pollution by smoke coming out of the factory chimneys in the industrial zone. 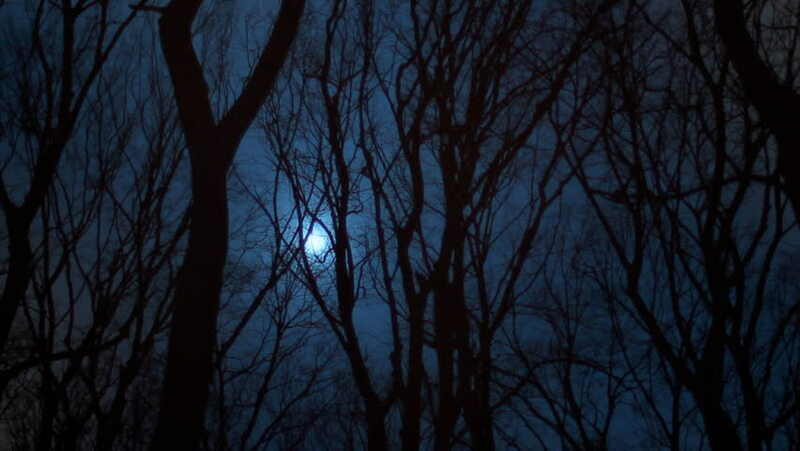 hd00:20Full moon shines bright behind old tree branches blowing in the wind. hd00:08moon night. silhouette of trees. shadow shades. time lapse. sky. nature.